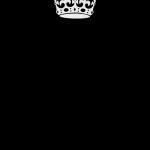 Then you must have a Hollier=than=atitude Pal because a person can NOT be against anything that they themsves don't have. Because they would NOT know what it is. ~Samurai, HEADJEDI, Jedi, Emperor, Duchess MENTOR, HEAVEN MINISTER of fallen, oppressed, supresses, deceibed and half-awake DREAMER ANGELS. I AM 100% IN FAVOR OF SOCIAL JUSTICE. 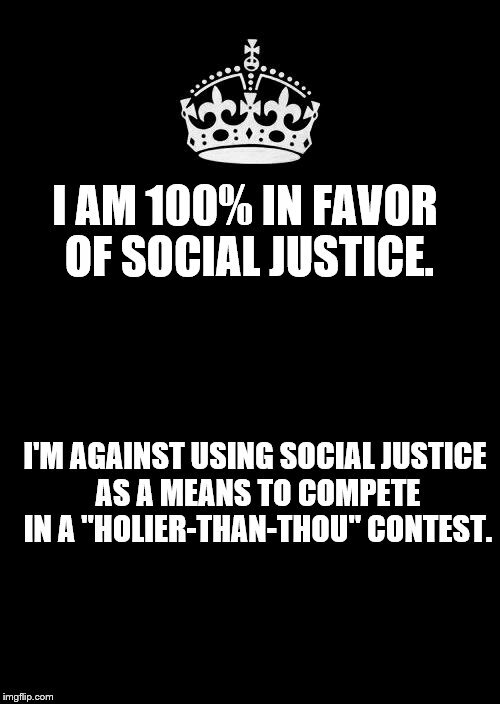 I'M AGAINST USING SOCIAL JUSTICE AS A MEANS TO COMPETE IN A "HOLIER-THAN-THOU" CONTEST.